If you have purchased, own, or have made improvements to a building; a cost segregation study may allow you to unleash money hidden within your building’s walls. Cost segregation is a tax mechanism that allows you to accelerate the depreciation on your building or building’s improvements. By re-classifying components of your building from real to personal property, you can front load your depreciation tax deductions from 39 years to 5, 7, and 15 years. Front loading, or, accelerating depreciation allows you to access that cash sooner as opposed spreading it out across four decades. What are the Rules Related to Depreciation? Sections 1245 and 1250 of the Internal Revenue Code outline the allowable recovery (depreciation) period for personal and real assets. Specific components of a building, such as equipment, furniture, fixtures, doors, windows, etc. can be reclassified into 5- or 7-year property under the short-term recovery period rules in §1245. While each component is treated differently as far as the allowable recovery period, the general rule of thumb allows for the acceleration of all components not considered structural. If a part of the building can be removed and relocated the benefits of asset reclassification may apply. This means even the steel support beams can have value, as long as they are removable by bolt. When business owners construct a new or renovate an existing building, they usually allocate all of the construction and purchase costs into real property on their books. Classification as real property subjects the entire structure and land to straight-line long-term depreciation. A Cost-segregation study will identify which assets to reclassify. Typical studies find that up to 35% of the building and 15% of the land is often eligible for reclassification. Suppose you have a 4-million-dollar basis classified as 1250 real property. Under straight-line 39-year depreciation, you can take $111,111 in deductions per year. However, suppose you decide to perform a cost segregation study on the same building. The experts performing the study find 1.2 million in assets to reclassify into a five year recovery period. Segregating the building would, therefore, allow you to take $240,000 in depreciation within the first five years. The reasoning behind the clear advantage of cost segregation would be that a lot of cash today is better than some cash spread out over a long period. Building owners can reap additional tax benefits by combining cost segregation with 1031 exchange. 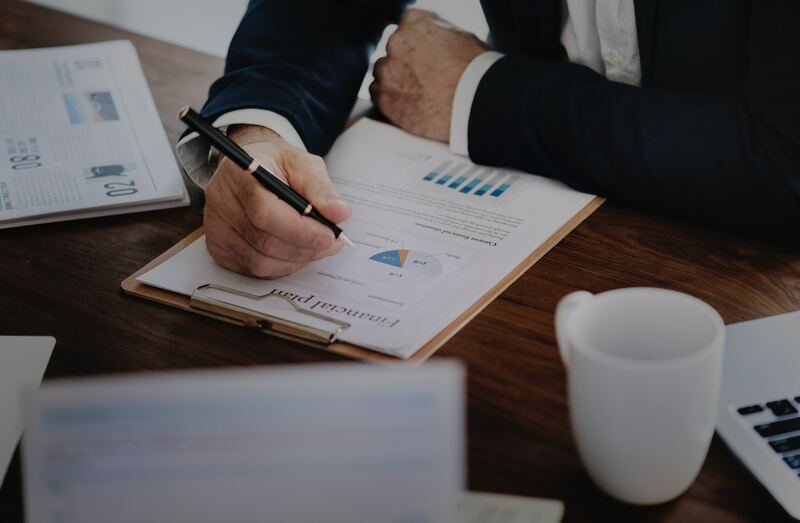 Tax experts specializing in these can potentially utilize the benefits of both mechanisms to maximize value when acquiring a property using a 1031 exchange. 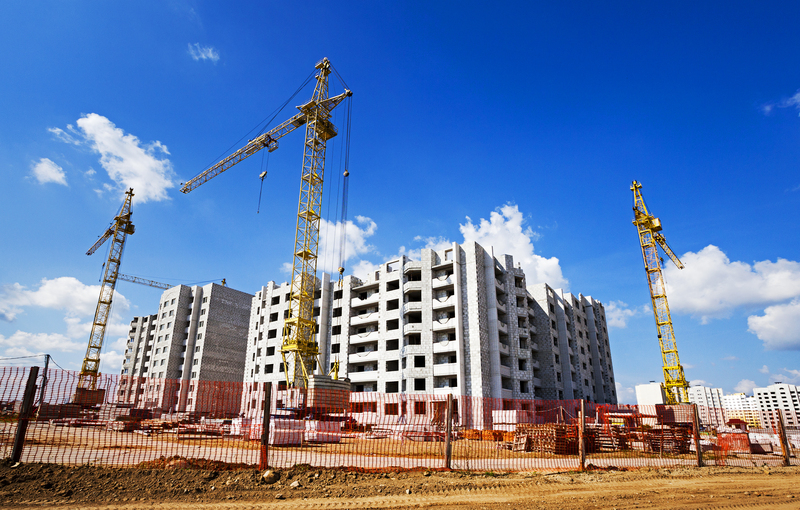 What Specifically is a Cost Segregation Study? All of these benefits may sound well and good in theory, but in practice, the devil is, as they say, in the details. Identification and preparation of all eligible assets is a tedious and tricky business. To comply with all relevant laws and IRS audit guidelines, accelerated costs must be identified and segregated. This segregation must be done by parties familiar with the engineering of a building and compliance with the tax code. What can and cannot be classified as 1245 property is an item of contention for the IRS and taxpayers. For these reasons, most tax advisers advocate for the use of outside expertise to identify re-classifiable items through what is known as a cost segregation study. There is no doubt that cost segregation studies allow business owners to unlock cash hidden within their walls. If you think that you or your clients could benefit from cost segregation, it may be worthwhile to contact a professional. The experts at Diligentiam have logged thousands of hours working on cost-segregation. We know the law and the proclivities of the IRS, which allows us to deliver studies that avoid potential using practices for accelerating assets that follow IRS guidelines. If you are interested in cost segregation for your building, please contact the experts at Diligentiam. Next PostNext Is Your Firm Using Proper Risk Management?